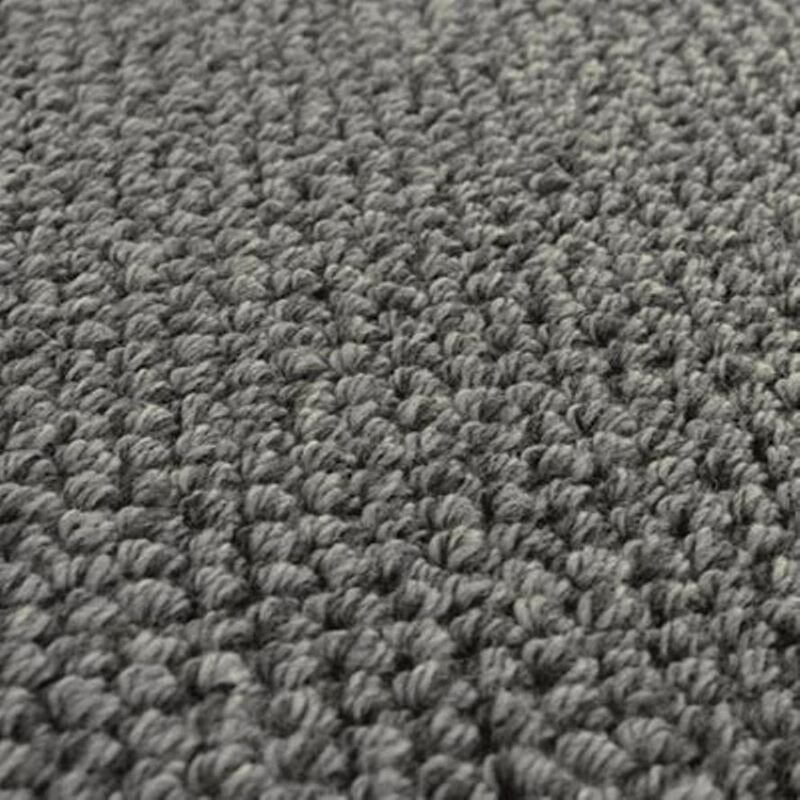 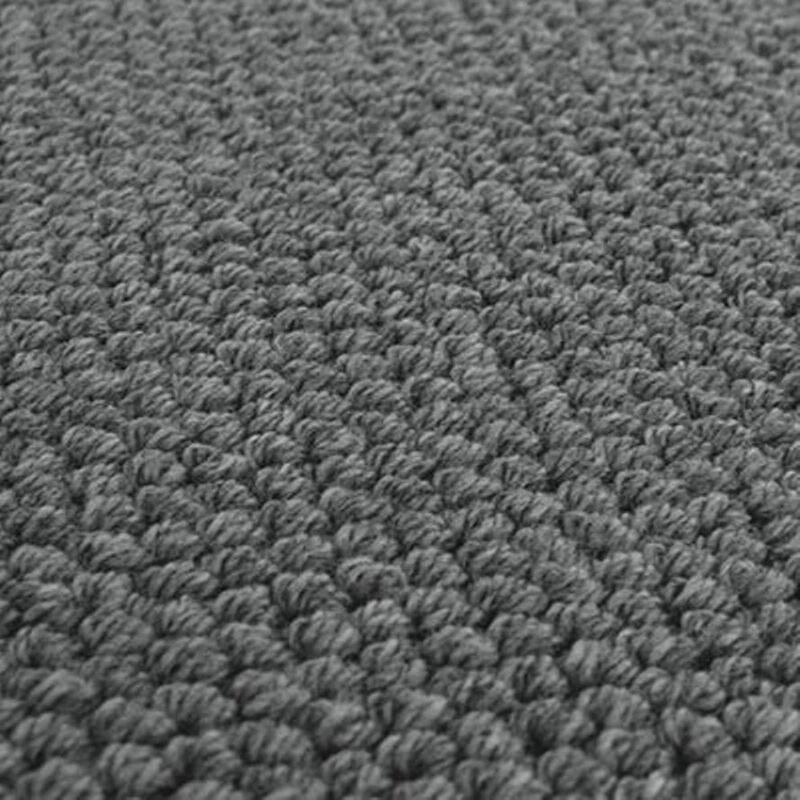 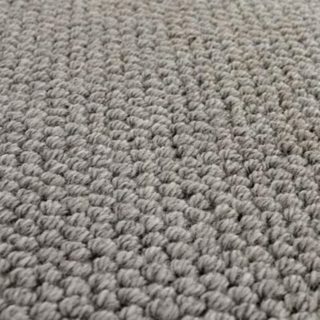 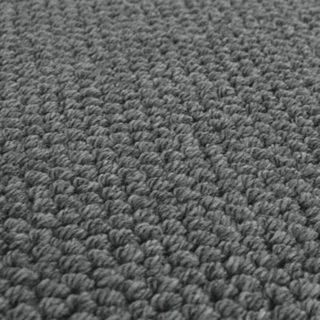 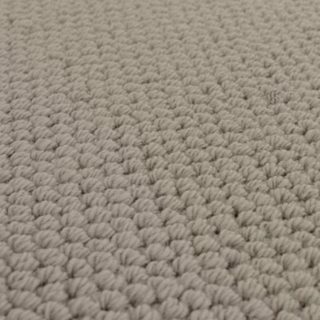 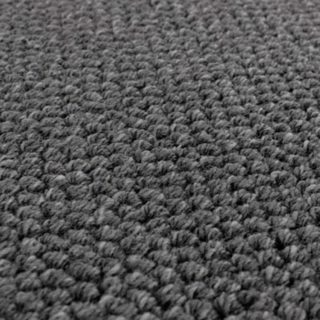 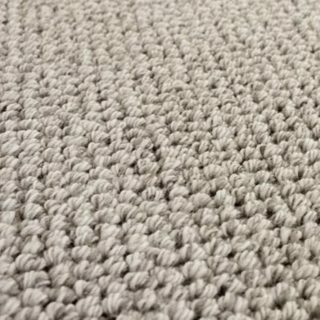 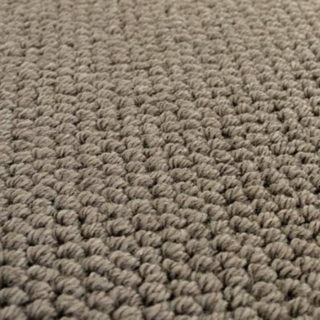 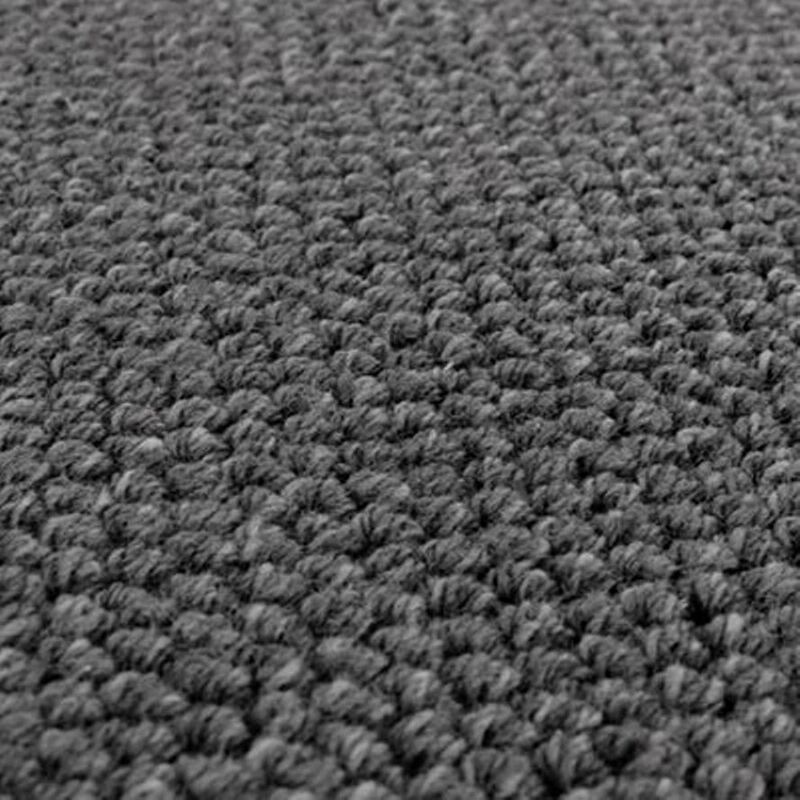 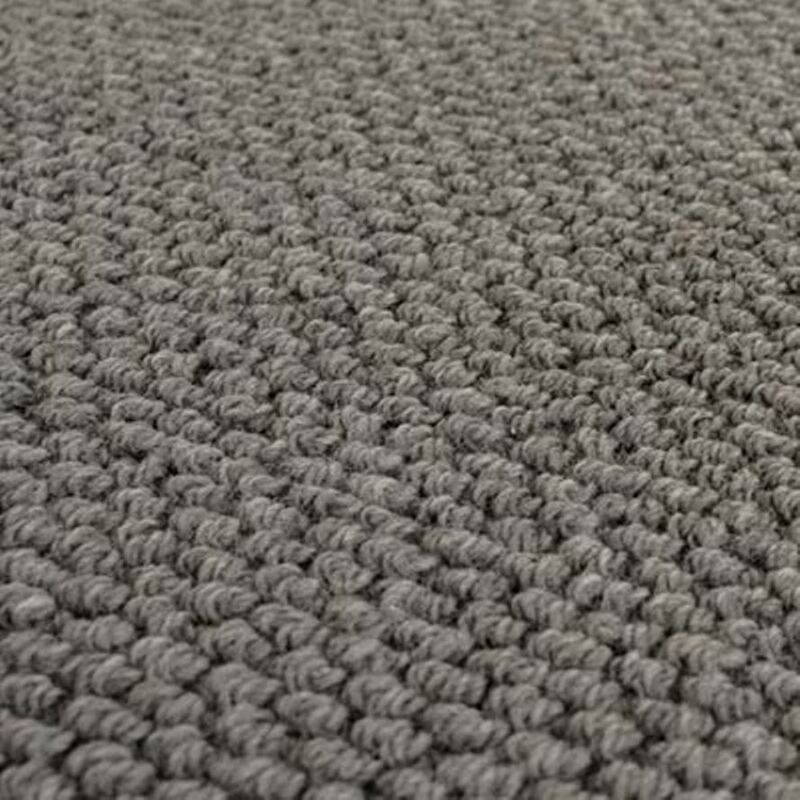 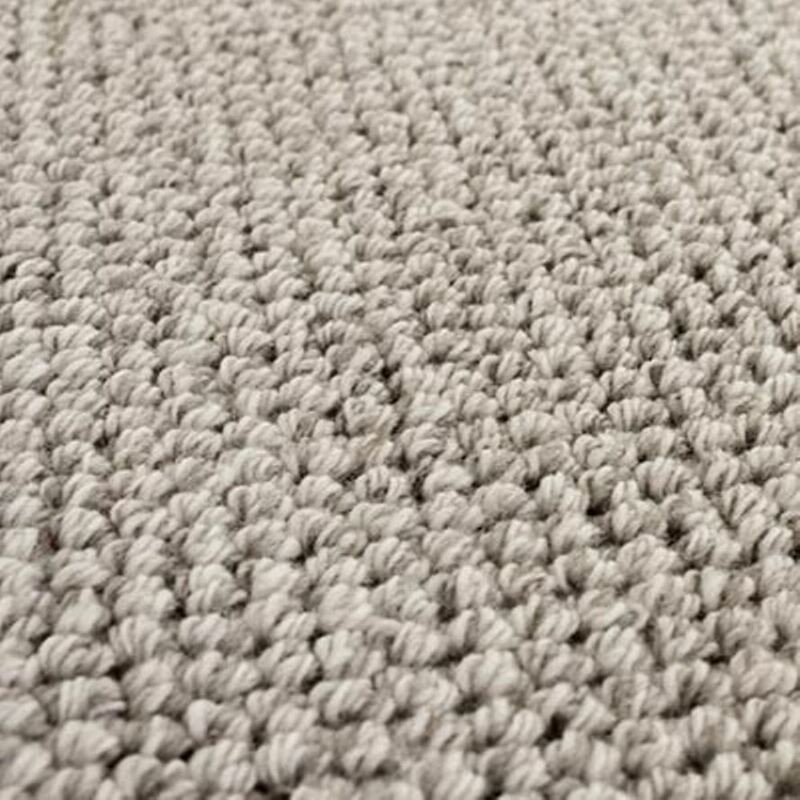 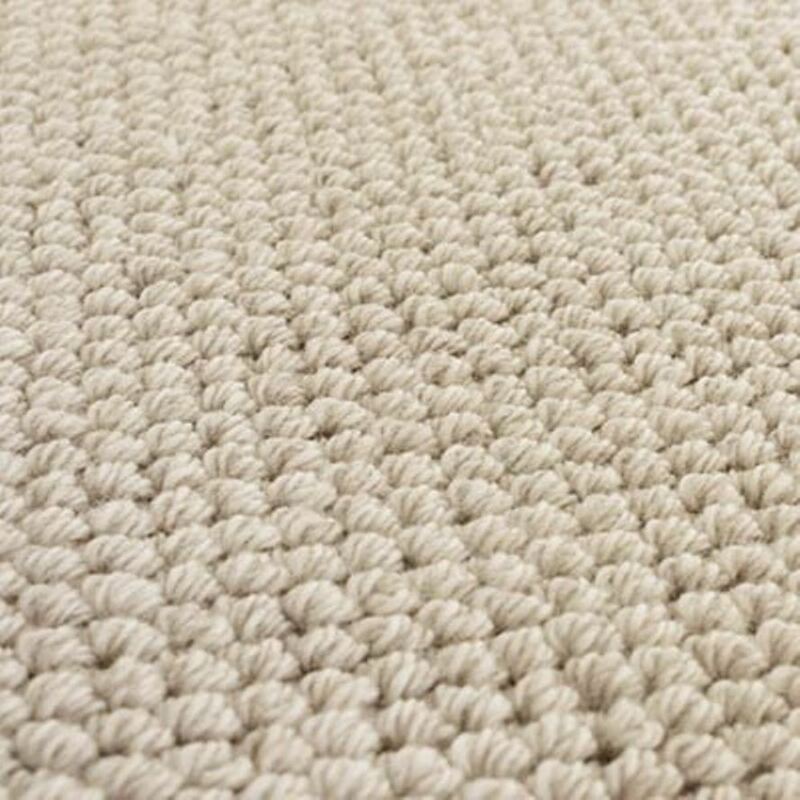 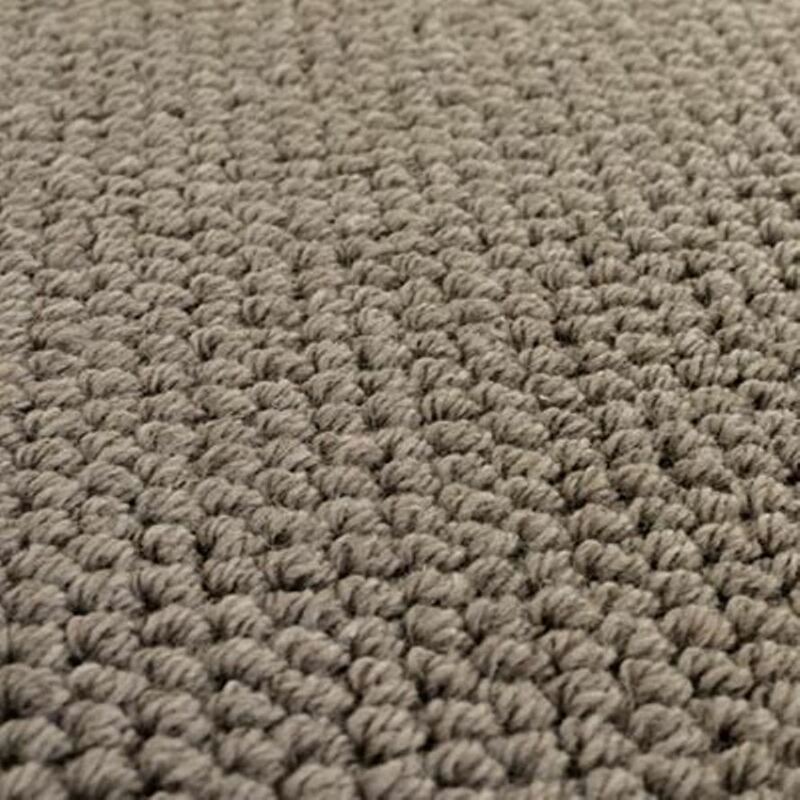 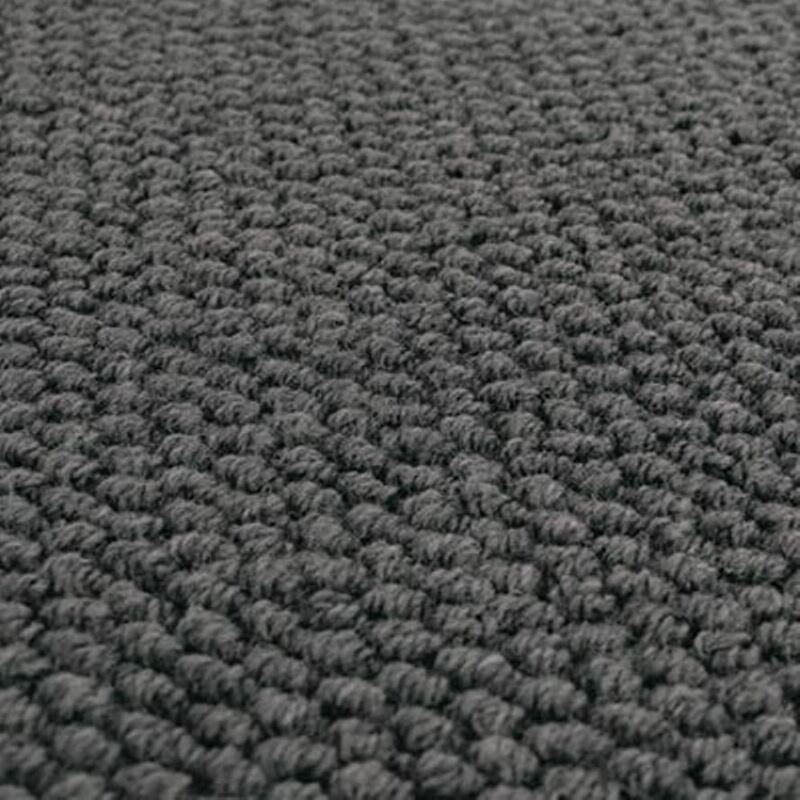 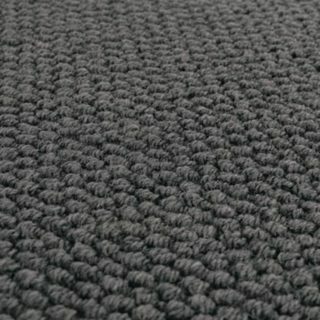 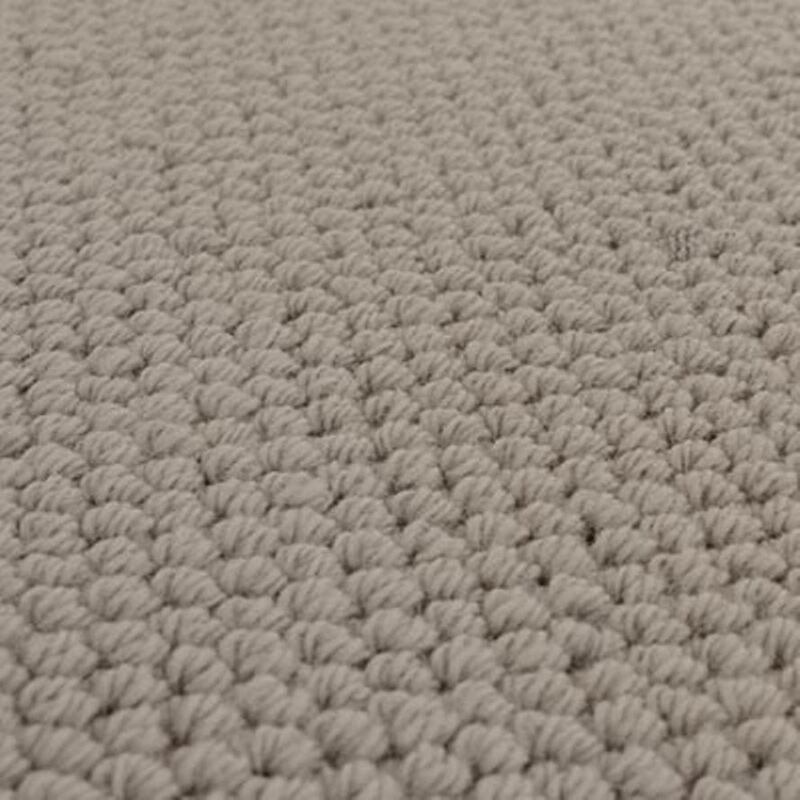 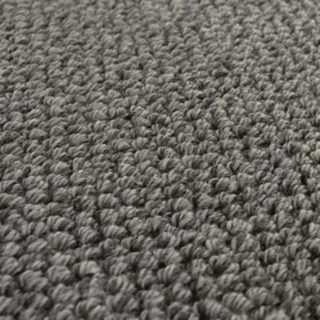 This high quality wool carpet is warm, soft and luxurious with natural durable qualities. 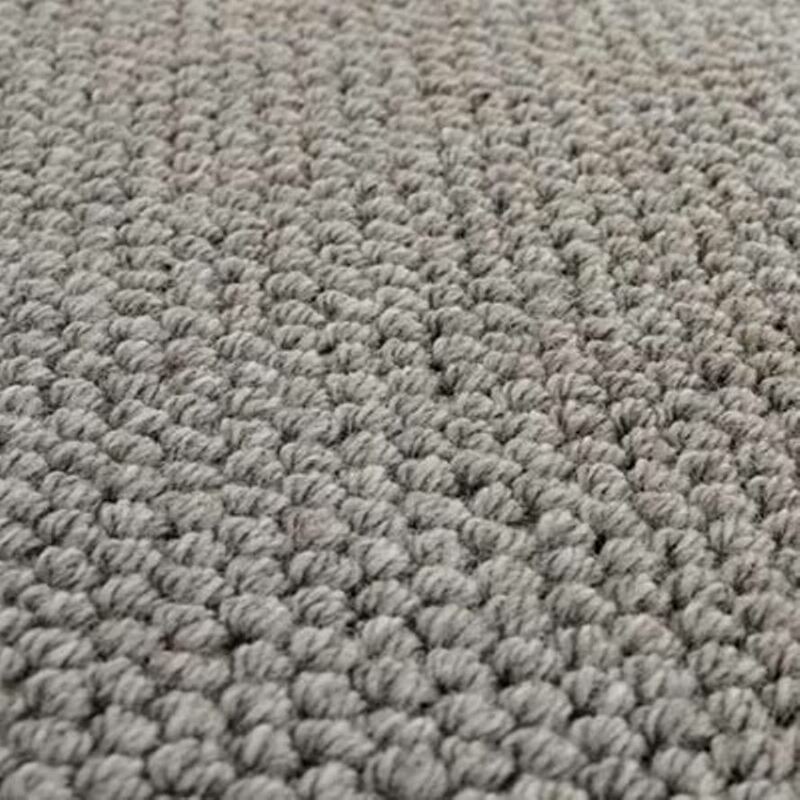 Stonefields is available in a rich range of colours that will bring life and luxury to your home interiors. 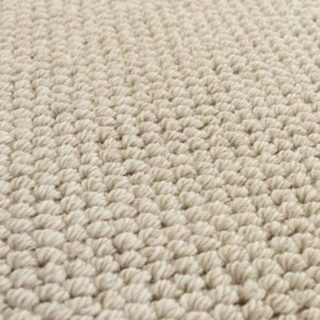 Stonefields’ luxurious finish makes it ideal for living areas, bedrooms and family homes. 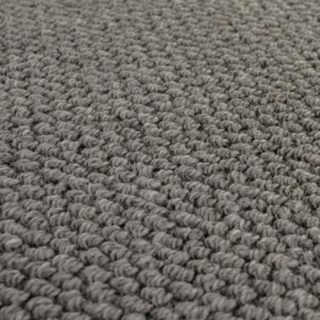 Colours Available: Cotsworld Stone, Granite, Quartz, Stone Beige, Cobblestone, Pebblestone, Greystone, Terrazo, Slate, Dark Marble.